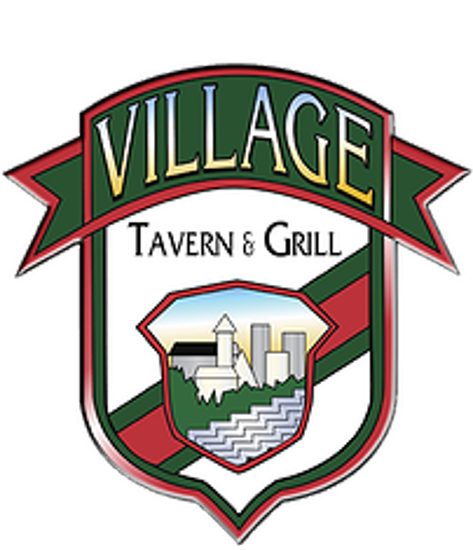 The Village Tavern & Grill, located in Schaumburg, IL, is the original neighborhood eatery and home of the "World Famous" Chicken Fingers. 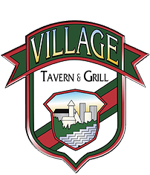 Opened in 1993 VTG has established itself as a premier dining spot for lunch and dinner in the northwest suburbs of Chicago. We pride ourselves in serving our guests quality food, with huge portions at affordable prices in a casual laid back atmosphere with fast friendly service. A few of our most popular dishes include our Baby Back Ribs, Chicken Fingers with our "secret finger-mustard" sauce and our huge Nachorama platter. Our fully stocked bar offers a large selection of cocktails, domestic, import and craft beers. Stop in and see why we are voted one of Chicago's Best!